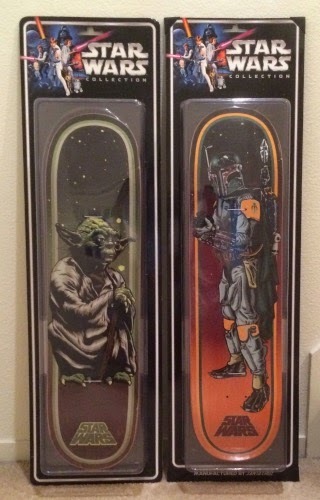 But the people who really know me... know that I'm also a huge fan of the Star Wars franchise. Back in the late 70's and early 80's... Star Wars action figures were always at the top of my birthday and Christmas wish list. I remember looking through the giant Sears and JC Penny catalogs and circling the guys I still needed. 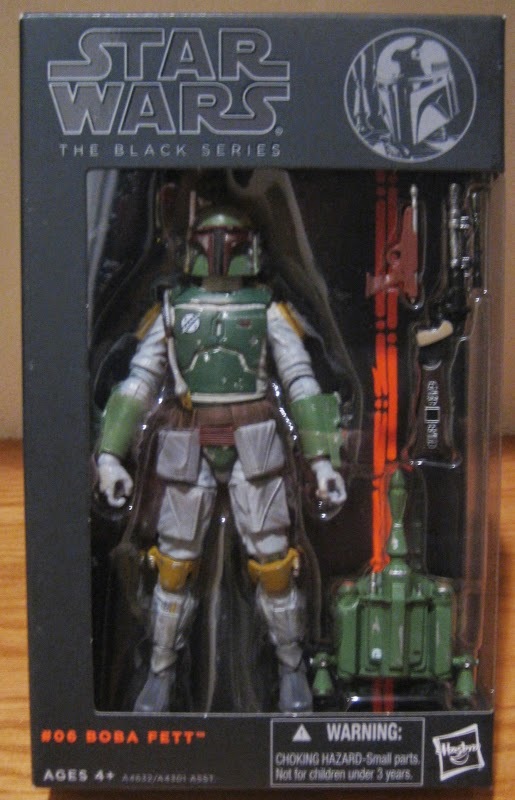 I don't really have the space to collect action figures anymore, but I made an exception when I discovered Hasbro's Black Series figures. As you can see the packaging is almost as beautiful as the figures themselves. I'm still looking to add the 6" R2-D2 and Yoda figures to my shelf. Last month, I found this Amazon exclusive Slave I at a Toys R' Us outlet store near my work and couldn't believe how cheap it was. Normally these sell on eBay in the $70 to $90 price range, but I paid $39.99. I'm keeping it in the box until I decide what I want to do with it. It's a little to big to display, so I might end up flipping it for some extra cash. 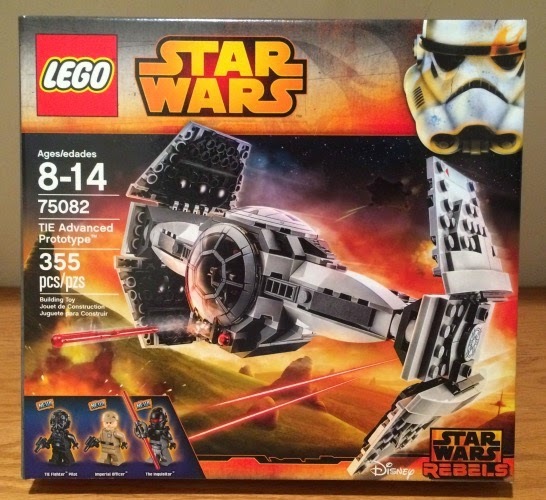 This time around... it's the Lego Tie Advanced Prototype which was featured in the new series: Star Wars Rebels. 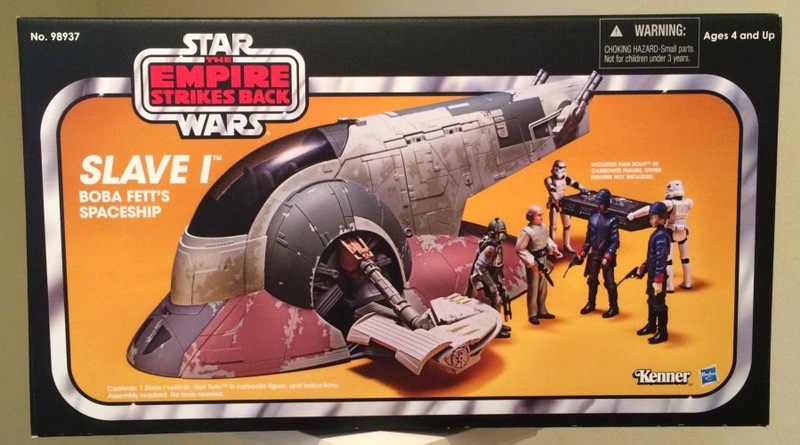 I picked this up because it's actually a really cool ship for the price and it includes the Inquisitor mini figure. I bought it back in January for $39.99, but I had a $20 Target gift card from one of my students. 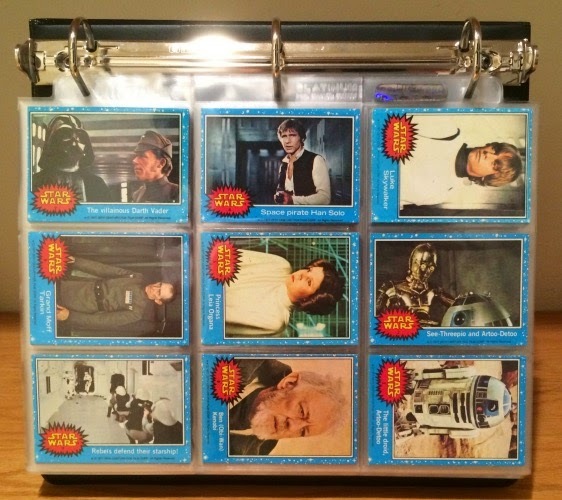 Those 1977 Star Wars cards are why I started collecting cards. I think the progression was Star Wars>Grease>Kiss>1978 baseball cards! ;-P I had the Star Wars comic books, puzzles, posters, several little figures, Han Solo, the Sand person, C-3PO I think, an X Fighter and hundreds of Star Wars cards. I saw the movie the first time at the Serramonte Theater, which is now a BevMo. Utterly life changing as an 8 year old :-D Never got into the other films much. I think I'm about as young as someone can be while viewing Star Wars solely as a really fun trilogy of Science Fiction movies. I enjoyed the heck out of the original trilogy, saw each one in theaters during the original release (so I know for a fact that Han shot first - Justice For Greedo! 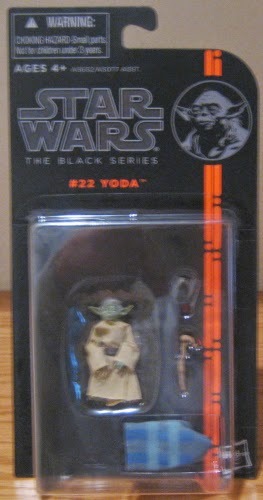 ), but I was a shade too old for action figures and never got into Star Wars in terms of collectibles. That being said, the coolest Star Wars item I have is an original copy of "Splinter Of The Mind's Eye", the first Star Wars book that went beyond the movies. May da Schwartz be wit' you!!!!!!! Yes i collect the 1977 topps Star Wars cards. I just need to finish the Series 3 card set and i have some 1970s Star Wars (Marvel) comics. I love the Star Wars movies, being in the same age group as you I had the cards, comic books and action figures on my list for every holiday. When Phantom Menace came around in 1999 I was working as a retail manager so I got to see all the re-releases and new figures come though the shelves but at that point I didn't want to dive back in and start collecting action figures again, now I stick with only collecting the card releases. I have the Wonder Bread card set and a smattering of the other Topps ones. I'm trying to complete the Empire Strikes Back series, but not much else. Not much of a Star Wars fan. But I can appreciate the collection. It seems like you could collect Star Wars items non stop for years. rob's card - are you from the bay area? do you go to the serramonte mall shows? i might have opened a pack or two of greases... but star wars was always my focus. shlabotnik - i definitely need to find a copy of that book. barry - i'm debating on going after those star wars comics... well at least the first five or so, since i owned them as a kid. as for those toys... i totally forgot about the ewok village. i never owned it... but remember seeing it in a commercial. corky - do you remember everyone hunting down darth maul figures? i worked at a card shop that also sold toys... and we always sold the mauls at a huge premium. gca - forgot about that wonder bread set. not sure if i actually owned any... but it has been added to my list. mark - yeah... they keep making stuff. and collectors keep buying it up.